Wanting to purchase a Gift Card?? What a GREAT gift idea! 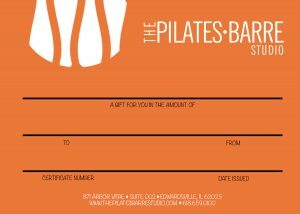 You can either click the gift card below to purchase, or you can call us at 618.659.0100 to purchase over the phone. When purchasing over the phone, we will email you a customized Gift Card to print!